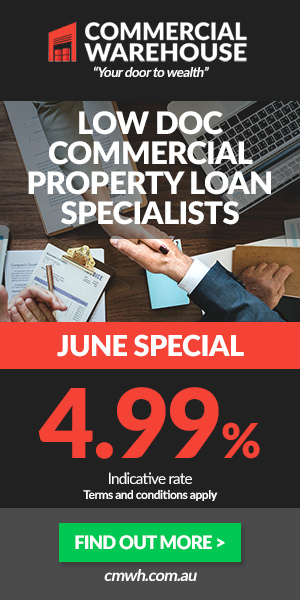 Over the last eight years, commercial real estate investment in the Australian market has matured owing to higher liquidity levels, diverse buyers and investors. 2015 was a good year in the investment sector, and 2016 became the second year to register remarkable progress record in the real estate transaction volumes which are a good indication that there is growing interest in the Australian commercial real estate sector. These favorable economic fundamentals are due to positive GDP growth for almost 25 years, a strong population growth that is crucial for economic growth and high transparency levels. The transparency level is a good indicator since the sector is ranked number two in the Global Real Estate Transparency Index. As of now, we can see that the Australia’s industrial sector is attracting more investors. Credit should be given to the office sector for being the commonly traded Australian commercial real estate sector. However, it is the industrial sector that has stood out for the past 15 years as the risk-adjusted returns of several main commercial property sectors have shown. Although the historical evidence tends to suggest that there is a strong risk-adjusted performance in the industrial sector, some are left to wonder whether the Australian industrial sector has been properly re-rated. Arguably, re-rating tests benchmark the yields spread across and between sectors. Usually, the more liquid and sometimes larger office sector is commonly utilized as a benchmark sector for the most commercial real estate. 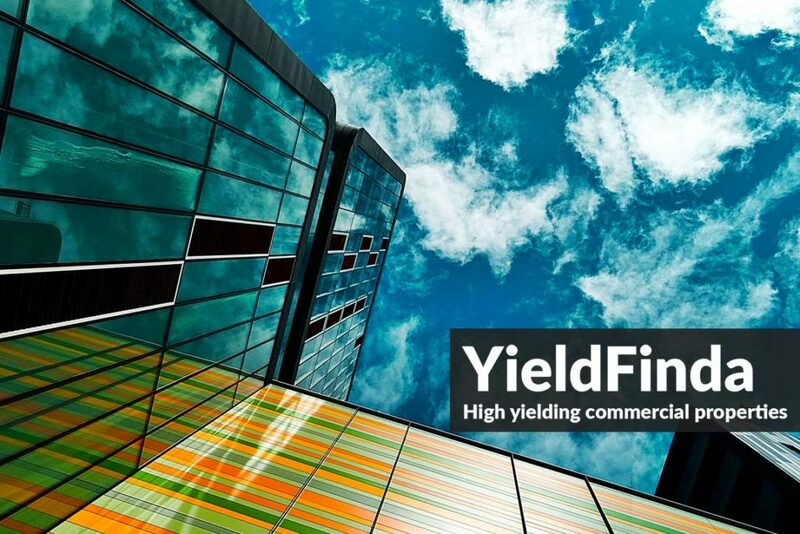 A good illustration would be the examination of the yield spread between Sydney CBD office market and Sydney Outer Central-West prime industrial yield. In 1989, there were over 500 basis points spread between the two markets. Several commercial property market downturns have made it trend lower and become adjusted in 2016 to around 100 basis points spread. Normally, downturns are crucial than upturns since they provide more re-rating insights. Industrial yields decompressed less steeply in comparison to the benchmark office sector in the recession (1991/1992) and the Global Financial Crisis (2008/2009) periods that produced major shocks. It is partly attributed to increased security understanding, cash flow quality, and asset class investor knowledge. The useful relative value test for different commercial real estate sectors is found in benchmarking yields. Due to that fact, initial re-rating phase involves narrowing of the yield spread that exists between industrial and office. Since the historical evidence vehemently supports such a view, it provides useful evidence for Australian industrial sector re-rating. Understanding of the sector dynamics is crucial for potential investors of industrial properties in the prevailing real estate environment. Also, the investors should understand the building-specific factors like accessibility and service, location, design and fit out that would affect the performance of the assets. China has nearly tripled its global real estate markets capital flow since 2012. In the first half of the year, China put into the real global investment a total of about $US6.5 billion of which Australia took nearly 25%. The foreign capital is not only beneficial to the Chinese or the Asian continent but also attracted to Australia. There is also a lot of interest that European funds have shown a lot of interest, especially funds from, Malaysia, Singapore, and Germany. Although America has also shown some interest, Chinese interest remains the biggest factor. The cap rate for Melbourne and Sydney is around 5.5 % to 5.75%. For European markets and London, the rate is probably at 3 to 3.5% while for 3.5% in Hong Kong and 3.25% in Tokyo. On the part of the Chinese investors, there are other attractions that seem to mesmerize them. To a large extent, the Chinese interest in commercial properties is similar to the residential property. The focus of investing outside China is what makes the residential developers and buyers active. They also love the lifestyle aspect of Australia like the quality of air, quality of life and other things that are not found in China. Australia’s transparency and political stability, in areas like the titles system, planning system, and legal system attracts commercial investors and make them comfortable when investing. The Australian market’s strength is attributed to a cheap currency, a different cycle, and attractive yields that broaden the investment base. Abu Dhabi Investment and Canadian pension funds are common investors that in this market. Now other global investment managers are getting interested, big German investors, UK investment managers and other big pension funds, REITs and property companies located out of Asia are also attracted. It is also wise not to forget high-net-worth individuals, and businesses that possess great wealth have formed a newer wave of investors. Global capital will be volatile all the time since there is a lot of capital hanging around the world that can impact the market and people are also looking for places to invest. Unless big investors are satisfied with getting big investments, they will continue to search all over the world. Australia has been and still is a cyclical place where investors can find a haven to invest. A robust base in the market is evident due to the parties investing in a broader nature; the illustrated sheer volume and weight. While in earlier scenarios, partnerships with established local players were the main preference for global investors who needed to invest, now the investors have the confidence to transact directly and purchase assets. Specifically, Asian investors are increasingly willing to purchase the assets individually. Asian investors like Singaporean and Chinese are shifting the approach a bit as they are investing in agricultural land, hotels and residential development. Although the Asian capital is geared towards the office and industrial market, the retail market is far more sophisticated to invest. The retail market segment is more management intensive. As such an investor will require a local expert that understands the retail environment dynamics. It will aid investors to strike viable retail deals in the retail property environment.